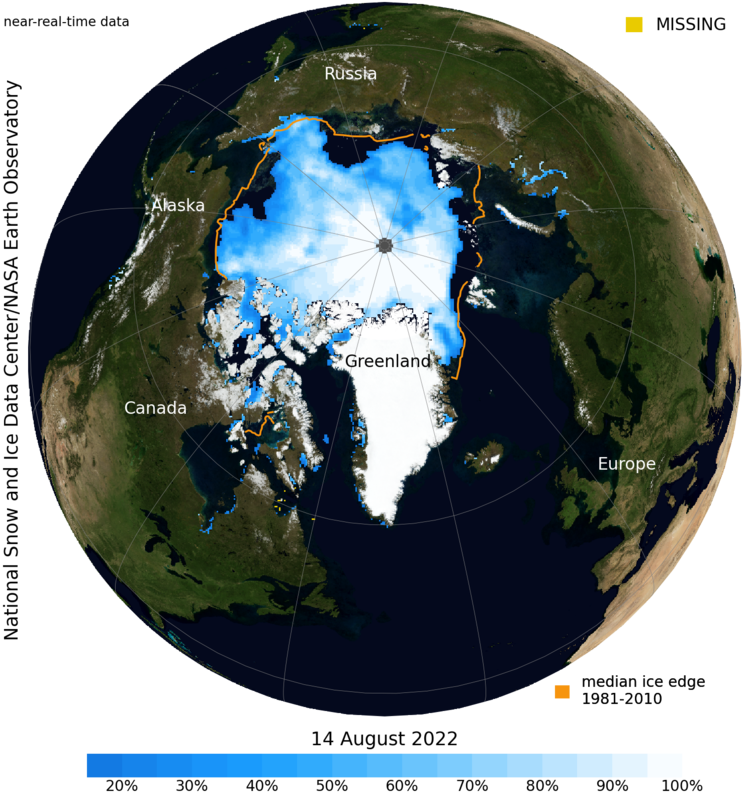 Ever dream of travelling up there, way up there, to the middle of the ice, at latitudes beyond the Polar Circle? Living and creating in extreme conditions? Meeting and spending time with local artists, hunters and fishermen? 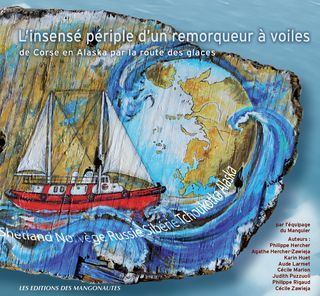 This is the ice-ccentric adventure that the boat Le Manguier offers ten or so artists from various backgrounds. Why spend a winter in the ice floes of Greenland, set up an artists’ residency aboard Le Manguier and pay tribute to Jørn Riel, a northern writer who was also a tad eccentric? 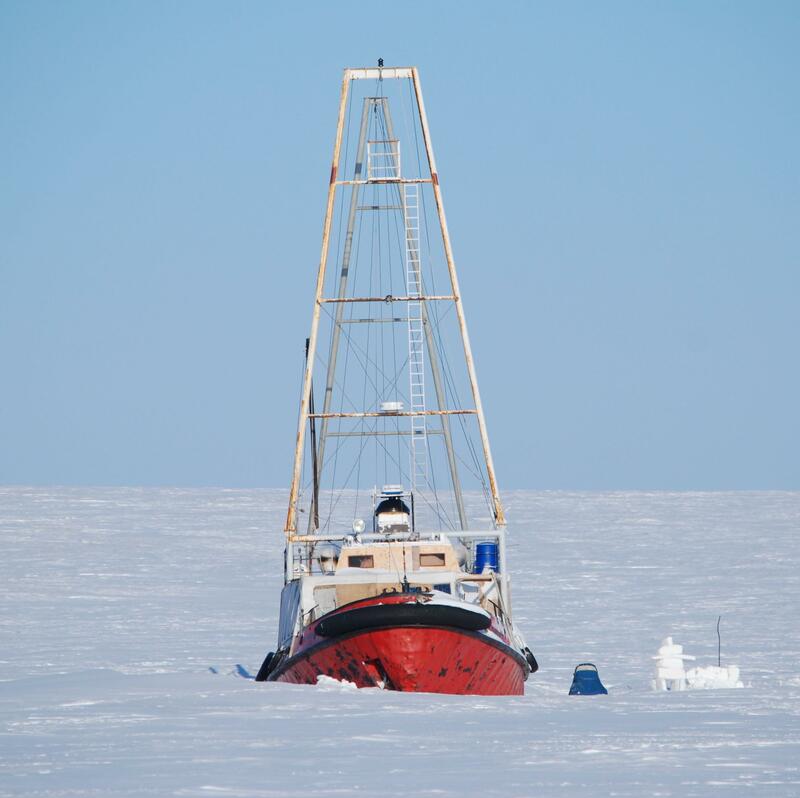 To know more about this forward-thinking and committed project, you can find the complete description here: The Ice-ccentric Boat, a tribute to writer Jørn Riel and the overheating Far North or download the press release of the project. Contact: info@lemanguier.net.